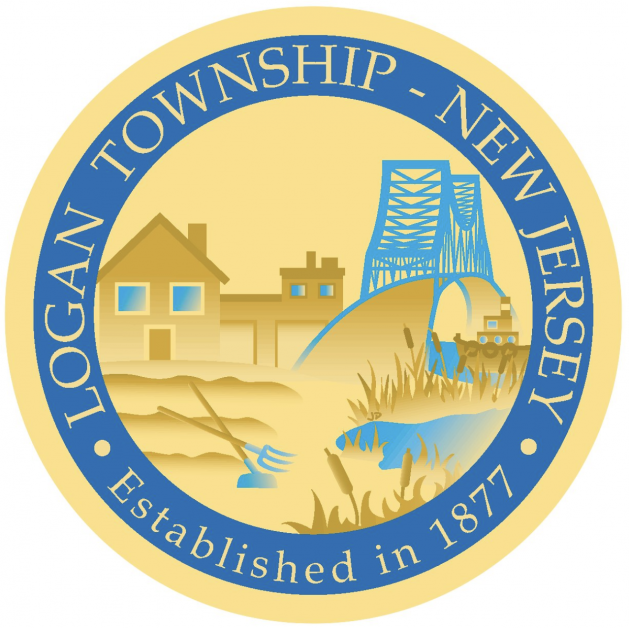 Floor Skinz is happy to announce that we are proudly serving the area of Logan Township, NJ. 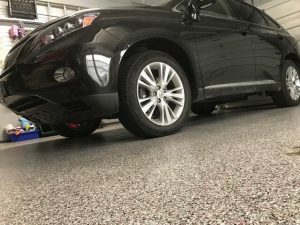 After only one year of business, Floor Skinz is really taking off. People everywhere are loving our floors. We parked our trailer outside of a Home Depot and when we came back outside, there were people all around it waiting to talk to us about our products and services! We are a concrete floor coating company. We use epoxy coatings, polyaspartic coatings, and many more! Our floors are the most durable on the market! They are not only durable, but boy are they impressive to look at! Your friends will be all about your new floors! You will be the talk of the town, or should we say Logan Township, NJ! Contact us today for a FREE quote. 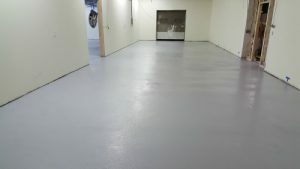 Medium grey epoxy floor coating.